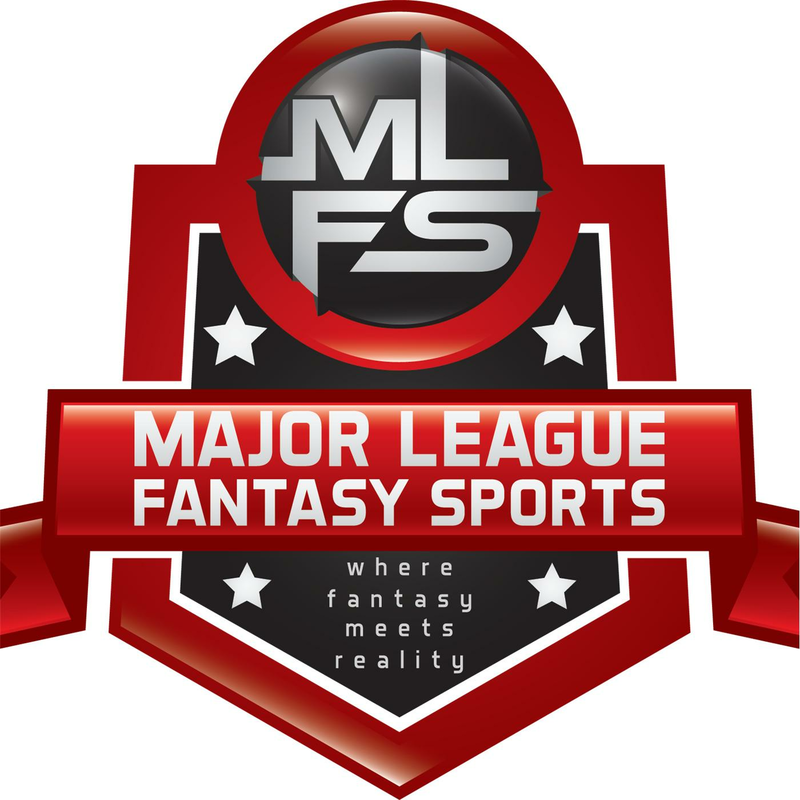 Join Lou Landers and Zak Sauer for Major League Fantasy Football Radio on Tuesday October 13th from 8-10pm EST. This show is your one-stop shop for a weekly recap and what to focus on for the coming week in fantasy football. We will be discussing key games, and performances from players from the prior week’s games. We will also prepare you for the coming week in regards to waiver wire claims, and a break down of the Thursday night game. This is a live call in show so feel free to do so at 323-870-4395. Press the #1 to speak with the host. Our guest’s this week are Eric Paulen, and Mark Rush. Eric Paulen is an Emmy and Peabody Award winner with significant experience leading large film/video production projects spanning all genres of television with A&E, ESPN, HBO Sports, CBS Sports, Sports Illustrated, The Travel Channel, WWE Network, The NBA, NHL Productions, NFL Films, and NCAA. Mark is a Professor of politics & law at Washington and Lee University, an author, writer, and a frequent guest on National Public Radio as well as the Arabian News Network. He writes baseball columns and player analysis for Ron Shandler who is a guru in fantasy baseball and was a contributer to shandlerpark.com prior to Ron closing the site.